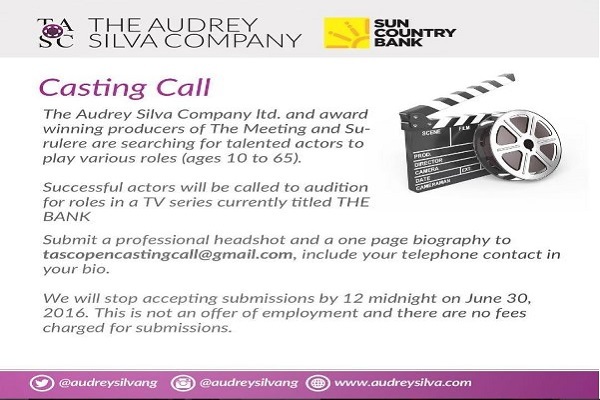 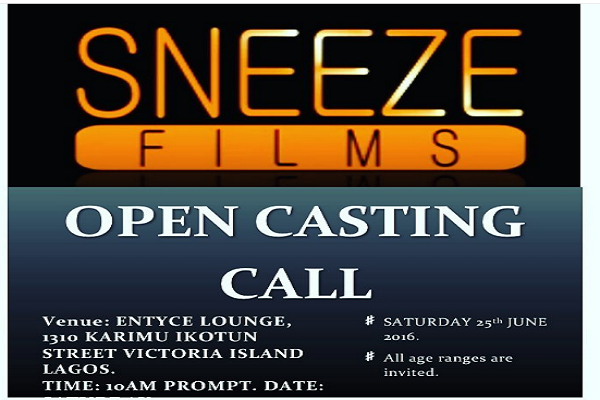 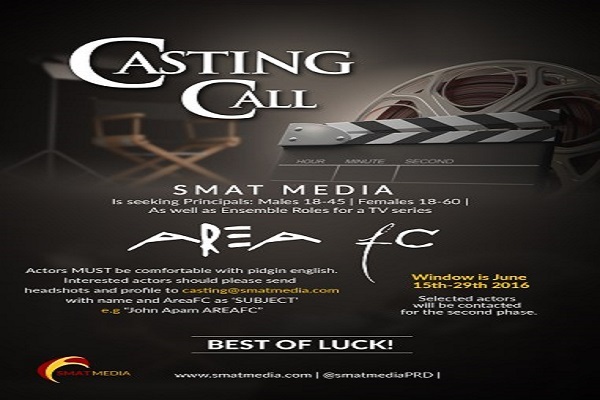 SmatMedia, a media content design and production company has put out casting call for a new TV series AreaFC. 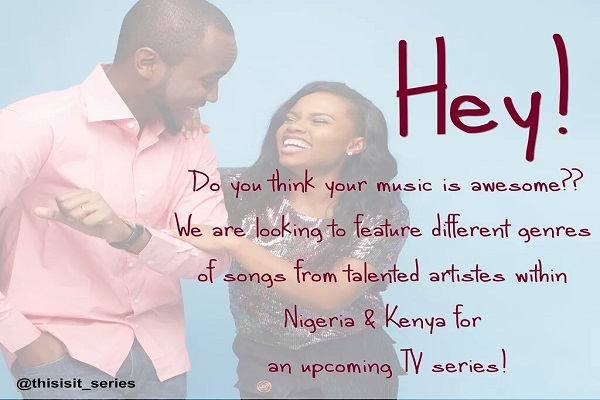 The company is responsible for the multiple award-winning international TV series MTVShuga. 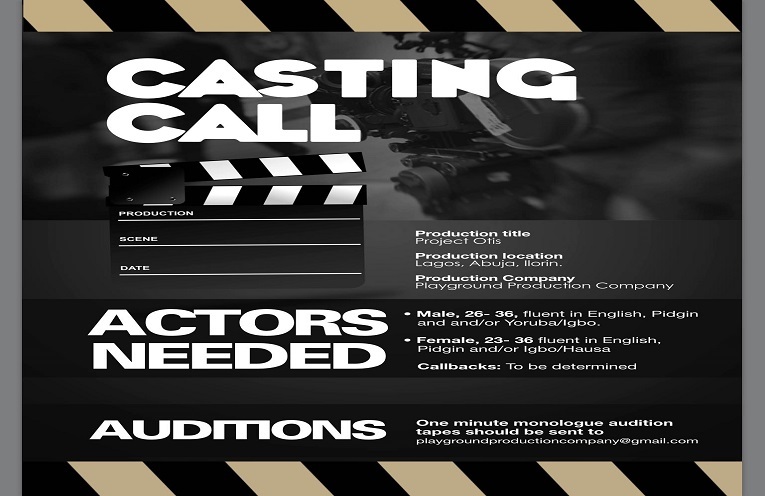 SMATmedia is a Media content design and production Company with competence in; STAGE, TV, FILM and RADIO Content design and Production.